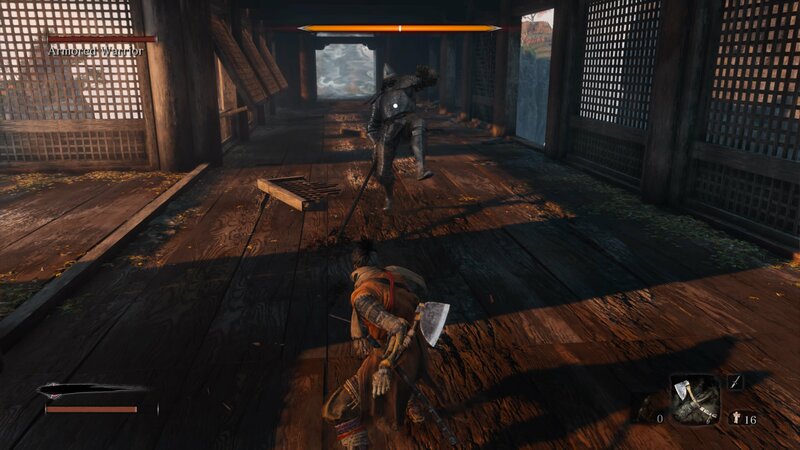 We all know that Sekiro: Shadows Die Twice is a difficult game, but thankfully there are ways to gain the advantage against it. 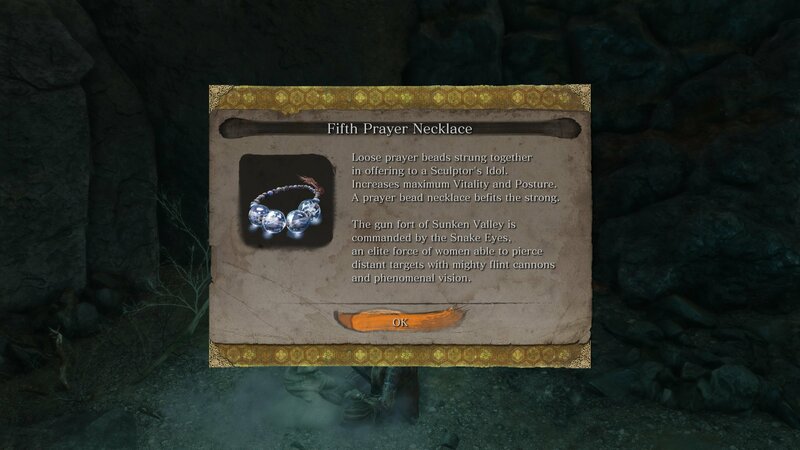 With every four prayer beads you locate in the game, you’ll be able to craft a prayer necklace which will increase your maximum vitality (hit points) and your posture. The only problem is that a lot of these are in the possession of bosses or hidden throughout the world, so you’ll need to know where to go to get your hands on all 40 of them. Spoilers ahead! Collect four Prayer Beads to craft a Prayer Necklace and increase your vitality and posture. Sit at any Sculptor’s Idol. Choose the ‘Enhance Physical Attributes’ option. That’s it! 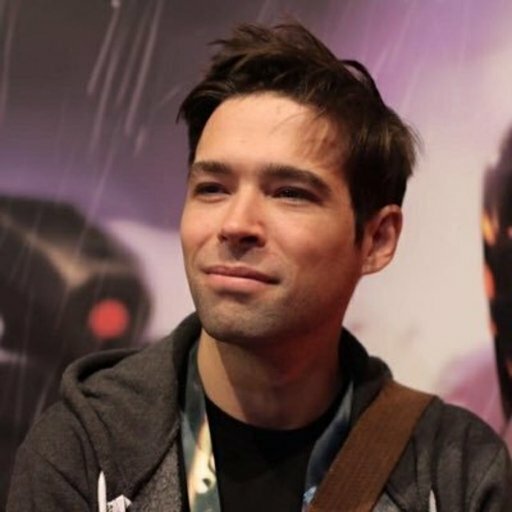 Now you have an edge against whatever boss (or random enemy) stands in your way next. 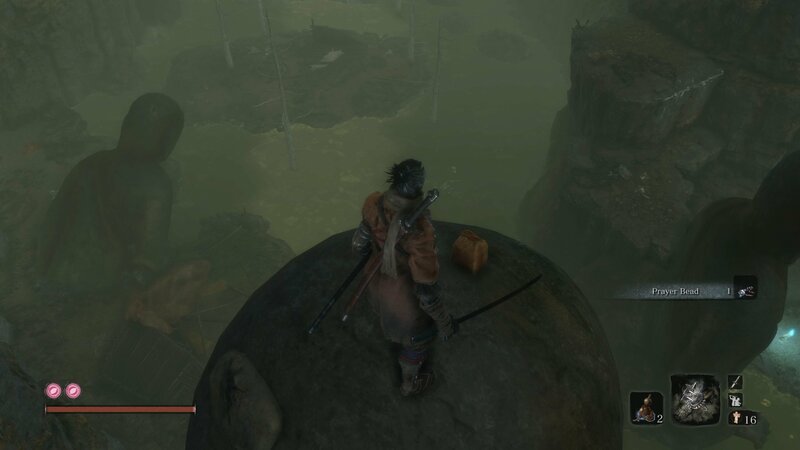 Where to find all Prayer Beads in Sekiro: Shadows Die Twice. To make your life easier, we've separated the Prayer Beads by location. Click on the location you want to read up on below to jump to that part of the article! The first prayer bead is held by General Naomori Kawarada, who will halt your progress through the Gate Path. He’s the first enemy in the game with two health bars, so you may have some trouble with him at first. Defeat him and you’ll also get a Gourd Seed, with which you can immediately upgrade your healing gourd. So he’s well worth the effort. A chained ogre waits for you in the stairway area of the Outskirts Wall. Remember: red-eyed monsters hate fire. Soon after the red-eyed ogre you’ll meet General Tenzen Yamauchi. Take him down for another prayer bead. 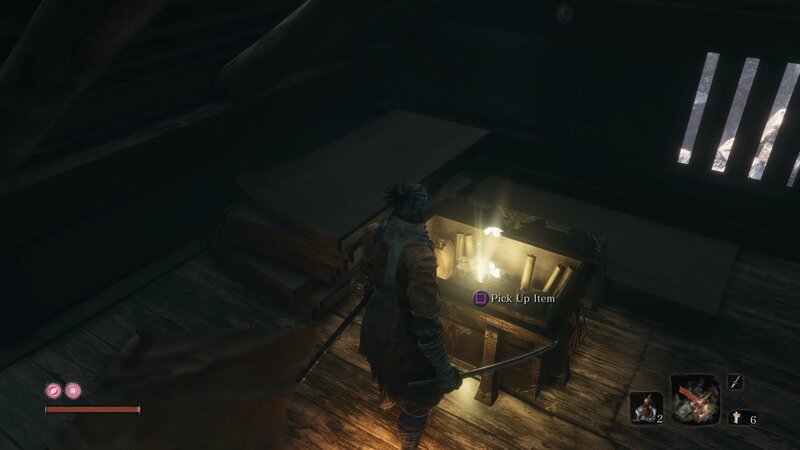 Climb the temple containing the Tengu of Ashina to find another Prayer Bead in a chest. After defeating the horseback boss Gyoubu Oniwa you’ll be able to access the temple containing the Tengu of Ashina. Climb this temple and grapple right to the top to find a chest containing another prayer bead. Continue into Ashina Castle after fighting Gyoubu Oniwa and you’ll soon come face to face with the Blazing Bull. He can be tough, but stick to his rear and keep running around him and you’ll have him beat in no time. He drops a prayer bead for your troubles. After Ashina is set ablaze you’ll be able to find Shigekichi of the Red Guard beyond the Outskirts Wall. He holds a prayer bead. Kill him for it. General Kuranosuke Matsumoto holds one. He stands at the top of the stairway heading into Ashina Castle. He’s surrounded by goons, so we suggest taking them out first. If you travel back to the pit you wake up in at the very start of the game you’ll encounter Lone Shadow Longswordsman. Fog doors will keep you trapped with him in a fairly cramped arena, but defeating him will net you a prayer bead. The optional boss Seven Ashina Spears - Shikibu Toshikatsu Yamauchi can be found in the Ashina Reservoir area. Defeat him for a prayer bead. The Memorial Mob merchant near the entrance to the Abandoned Dungeon will sell you a prayer bead for 1400 sen. He’s located right by the sculptor’s idol in the area. There is a chest containing a prayer bead behind a hidden wall in the antechamber of the Upper Tower. It’s guarded by blue monks and the door lies directly between two suits of armor. Sneak through to retrieve your prize. 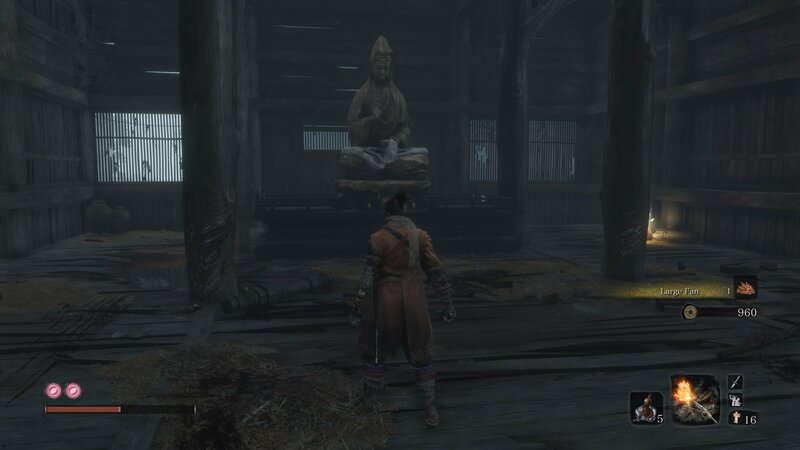 Defeating Ashina Elite - Jinusuke Saze in the Upper Tower dojo will net you yet another prayer bead. 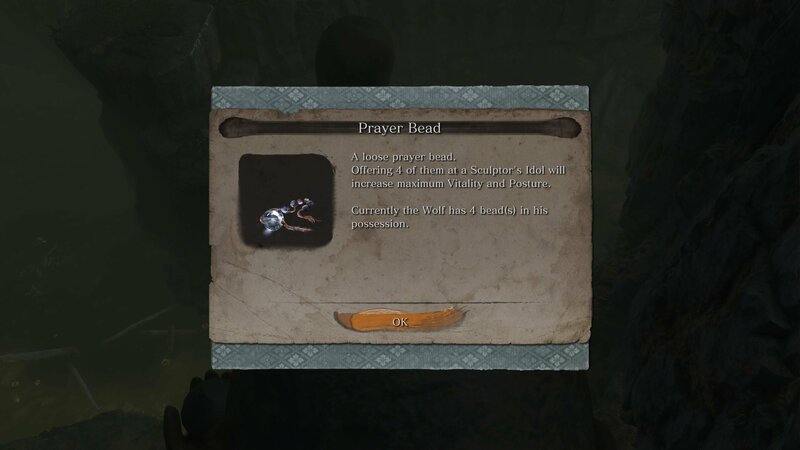 This prayer bead is only obtainable before Ashina Castle is set on fire. So make sure you attempt to retrieve it before then. You’ll need to defeat Lone Shadow Masanaga the Spear-Bearer to get hold of it. Optional boss Lone Shadow Vilehand appears in the dojo after the shinobi attack Ashina. Defeat him for another prayer bead for your collection. A chained ogre waits for you at the bottom of the Upper Tower. Kill him and his prayer bead is yours. After the blaze begins you’ll be able to find Seven Ashina Spears - Shume Masaji Oniwa waiting for you in the Ashina Reservoir. Like his brother-in-arms, he holds a prayer bead. There is a hidden dojo beneath Isshin Ashina’s room. 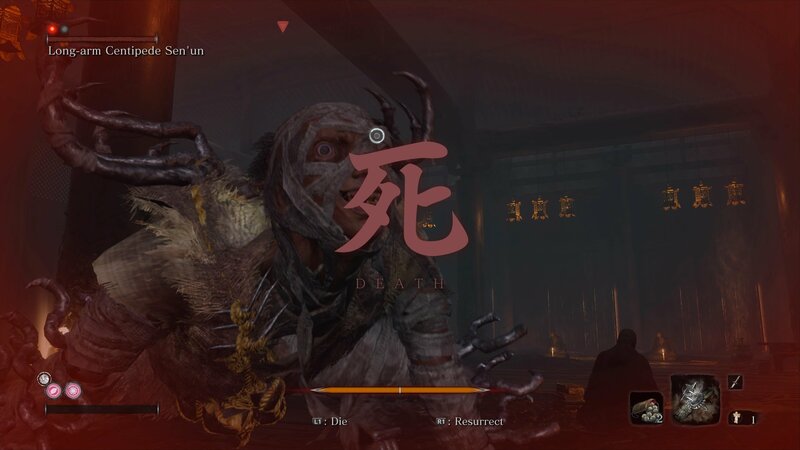 You can access it before the fire is started to encounter various enemies, but once Ashina is aflame you’ll find a new red-eye enemy, Ashina Elite - Ujinari Mizou. He has a prayer bead for you. You’ll find a shinobi hunter on the Bamboo Thicket Slope, named Enshin of Misen. Defeat him for a prayer bead. Proceed through Hirata Estate to the main hall courtyard and you’ll find the infamous Juzou the Drunkard. Defeat him and his cohort and you’ll be rewarded with a prayer bead. Close to the Hirata Audience Chamber Sculptor's Idol there is a hidden door that leads to another prayer bead. You can find it at the end of a hall. Just look for the wall scroll and hug the wall to reveal the secret room. There are two prayer beads available in the second memory of Hirata Estate, accessed through the Father’s Bell Charm. Return to where you found Owl during the first memory and you’ll be met by Lone Shadow Masanaga the Spear-Bearer. He’s tough, but he’ll give you a prayer bead. Which seems fair. You thought you were done with Juzou the Drunkard? Think again. He has another prayer bead for you. 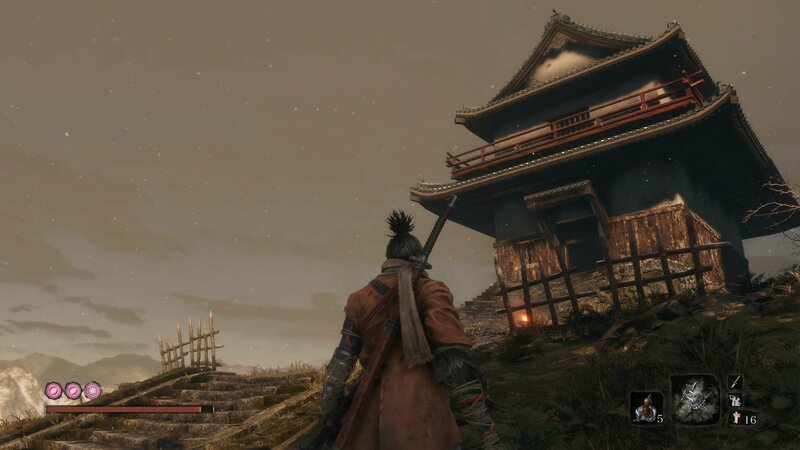 Defeat the Armored Warrior for a prayer bead in Sekiro: Shadows Die Twice. Continue on up Mt. Kongo and you’ll soon come face to face with the Armored Warrior on a bridge. He’s slow, but takes no damage, so you’ll need to parry him to death. Doing so will get you a prayer bead. Defeat Long-Arm Centipede Sen'Un to retrieve another Prayer Bead. Proceed to the Temple Grounds to face Long-Arm Centipede Sen'Un and gather up another prayer bead for your collection. There is a latent skill called Mibu Breathing Technique which allows you to dive underwater. You may have already found the pool with the treasure carps inside, but once you get the ability to dive down you’ll be able to find a prayer bead, too. This one is a little hard to find and requires some grapple work. There’s a hidden path from the Under-Shrine Valley Sculptor’s Idol. Head backwards and grapple across before looking down to your left for another Sculptor’s Idol. Fall down to it and then go backwards following the wall of the ravine. You’ll come to two enemies, after which you need to cross to the other side of the gap and follow a thin path along the wall. You’ll spot some items below you, one of which is the sneakiest of prayer beads. Snake Eyes Shirafuji waits for you near the Sunken Valley Sculptor’s Idol and she’ll reward you with a prayer bead if you can defeat him. You’ll find Long-arm Centipede Giraffe in the Gun Fort, clutching a prayer bead. Cold dead hands and all that. Straight after the Long-arm Centipede Giraffe fight you might notice a hole in the floorboards which allows you to crouch beneath them. Follow the path round through a spooky cave then grapple up onto a wooden walkway. Turn around and start grapple comboing until you can see the glow of an item below you. It’s guarded by some enemies, but you can quickly dispatch them for your prize. Defeat Snake Eyes Shirahagi to collect another Prayer Bead. Snake Eyes Shirahagi can be found in the Poison Pools, carrying a prayer bead with your name on. This one requires some more grapple action. After the Snake Eyes Shirahagi battle, look for a grapple point above you before heading down into the large pit. Follow the path and bounce up the wall until you find your prize. It’s a prayer bead, in case that’s not clear. Optional boss Tokujiro the Glutton can be found in the hidden forest and will reward you with a prayer bead on his defeat. 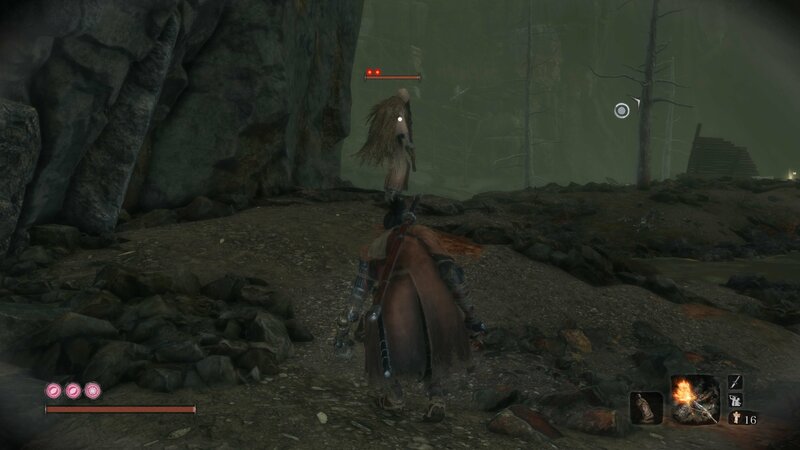 Before you can face the Headless Ape in the Ashina Depths, you’ll need to take down the Guardian Ape in the Sunken Valley. That’s no easy task and neither is his Headless brother. But destroying the monstrosity will net you not one, but two prayer beads. Good luck. You’ll find O'Rin of the Water in the Mibu Village. Kill him and you’ll get one more prayer bead for your collection. Proceed past where you fought O'Rin of the Water and cross a bridge to find a house. To your right there’s a gap in the foundations to sneak in through so that you’re under the house. Find some rotating floorboards that you can activate from below and head up to the second floor where you’ll find the prayer bead. Here’s another prayer bead that requires the Mibu Breathing Technique skill. You’ll find a chest at the bottom of the lake in Mibu Village which, surprise surprise, contains a prayer bead. Remember the Burning Bull? His brother can be found in the Fountainhead Palace and will grant you a prayer bead on his defeat. This prayer bead is guarded by two Headless and a giant, diseased skeleton. You’ll find this fun party down at the bottom of the Great Colored Carp Lake. If you’re swift, you can grab the prayer bead and get out before your three new friends rip you to pieces. Okami Leader Shizu likes to throw lightning at newcomers to the Fountainhead Palace, but he’s a friendly chap really. Okay, maybe not, but he does have a prayer bead for you if you can defeat him.